Kiely is famous, constantly being followed by the paparazzi (her family), but someone new is in town. In her first book I AM FAMOUS, Kiely relished in all the attention she got from everyone she knew. She received praise and accolades for every trick she did. Suddenly, Kiely notices that her paparazzi aren’t following her anymore. Who is the new celebrity in town? It’s someone who has no fashion sense and has no talent. It’s her baby sister, Abby. 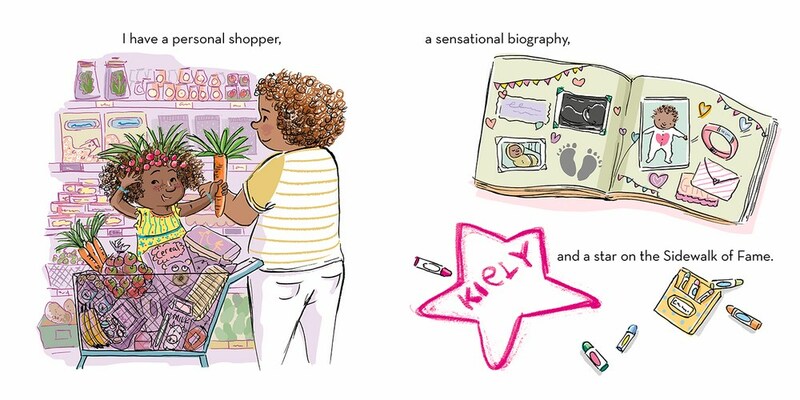 Kiely is ready to give up the spotlight until she has a new idea. When I first read I AM FAMOUS, I thought it would make a great opening for a sequel and these sister authors did it. I love both of these books. They are silly, creative, and poke a little fun at us parents who go crazy documenting everything our little ones do. The illustrations are excellent and show Kiely’s emotions when being shushed, frustrated, and having fun with her sister. Her personality shines on the pages and the illustrations are adorable. If you’ve got a new big sister in your house, get this fabulous series of books! Don’t miss this followup to Kiely’s stardom…her sister, Abby! Becky Cattie has always had a flair for the dramatic and loves all things entertainment—especially character-driven narratives. She was a casting producer for reality TV shows like NBC’s America’s Got Talent, ABC’s Extreme Makeover, and E!’s The Simple Life in Los Angeles. She lives in Chicago. Tara Luebbe is a self-described “Picture Book Nerd.” In her previous life, she owned a toy and book store in Atlanta, which was a catalyst for writing her own books. 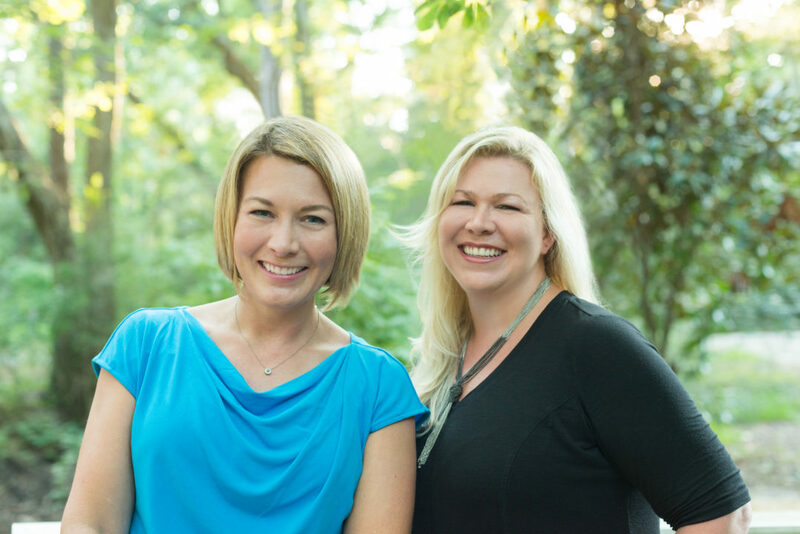 This is the third picture book collaboration for sisters Tara and Becky; their first two books, I Am Famous and Shark Nate-O, were published in 2018. 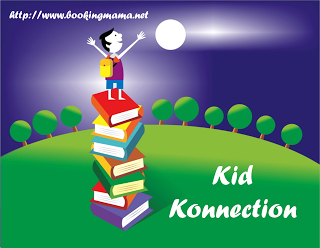 To learn more about their books, visit their website by clicking HERE. 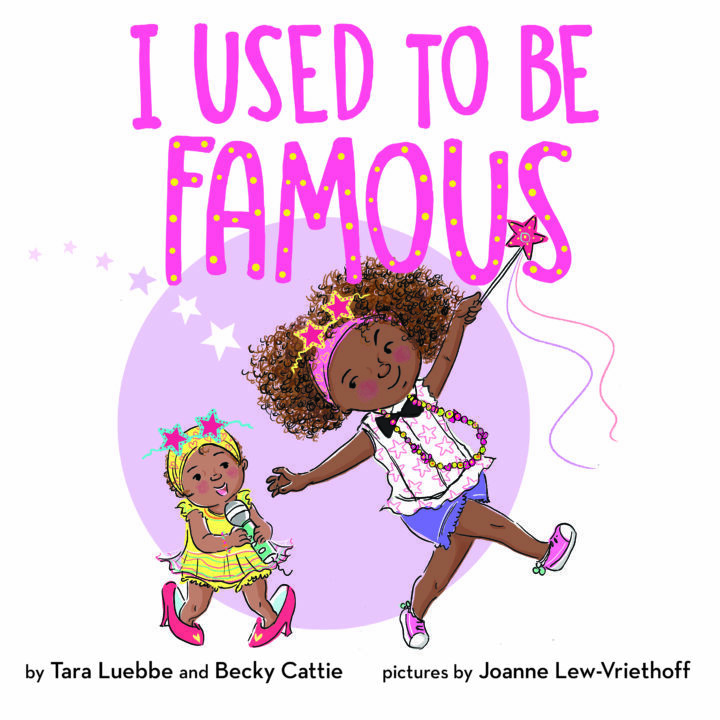 I loved I Am Famous and need to get my hands on this book – it looks just as cute.